Diagnosis: Pulmonary Hypertension associated with Heart Disease. ATTENTION! AS AT 08.08.2017: Fundraising closed! 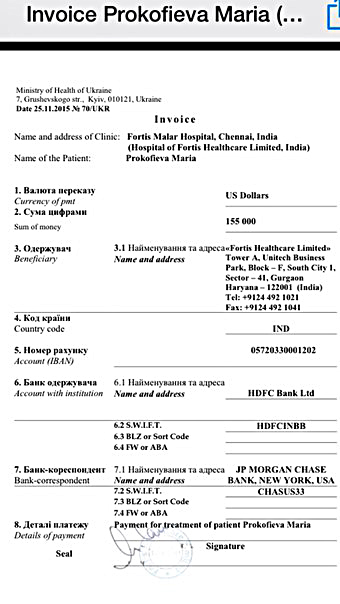 Following Masha’s terrible diagnosis calling for a transplant, we did what we could to collect money to pay for transportation and accommodation in India, where treatment, including all examinations, are paid for by the patient. She arrived to India in critical condition because half of her heart was not working. 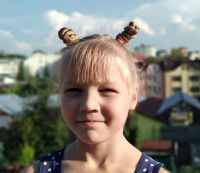 Masha was placed in ICU where she was surrounding by dying people (ICU in India is one large room where the most difficult patients, including those in a coma and after transplantation, stay together). One day in the ICU costs $200 whereas one day in a regular hospital bed is $100. High cost of treatment in the ICU meant that many times Masha had to forgo necessary procedures and simply suffer the pain. During those times, prayer was her main medication and god – her main healer. Masha celebrated her 24th birthday in ICU. At that time, due to the severity of her condition, it was not clear whether Masha would ever leave India. Every week in India Masha was carefully examined. The last examination took place under the guidance of professor Balakrishnan. The doctors concluded that the treatment is having a positive effect on Masha’s condition. Typically irreversible processes which take place in the heart were not only slowed down, but actually started reversing themselves! Her oversized heart which occupied nearly her entire chest was getting smaller; whereas the right ventricle, which did not work upon her arrival to India, was working again. 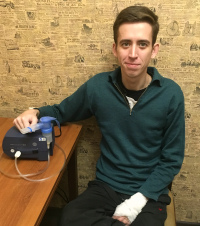 As a result, the level of heart failure was becoming less severe, and pulmonary hypertension was receding. We couldn’t have even dreamt about such a turn of events. Although we prayed to god asking for a miracle, we didn’t dare believe that a miracle was possible. Doctors decided that treatment could continue back home rather than in India, where climatic and ecological conditions are much more difficult to endure (temperatures of up to 50 degrees and 80% humidity). Combined with air pollution, such conditions are far from ideal for people suffering from heart and lung disease. 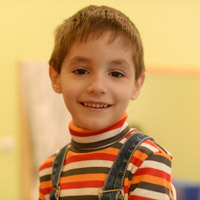 Masha was the only patient whose body had such a positive reaction to the medication. I also believe that she was helped by many prayers which were said by us, our friends and relatives, asking for divine assistance. Professor Balakrishnan – is a real genius of modern medicine. He has worked on over 25,000 transplant procedures, and he cares deeply for each of his patients. This surgeon, who is one of the top ten in the world, has high hopes for our Masha. He told her that he would fight for her until the end. 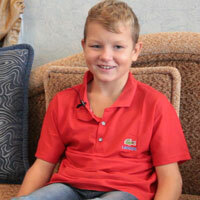 His goal is to help Masha recover so that she can avoid a heart transplant altogether. In his own words, this would be a huge victory and a significant medical achievement. 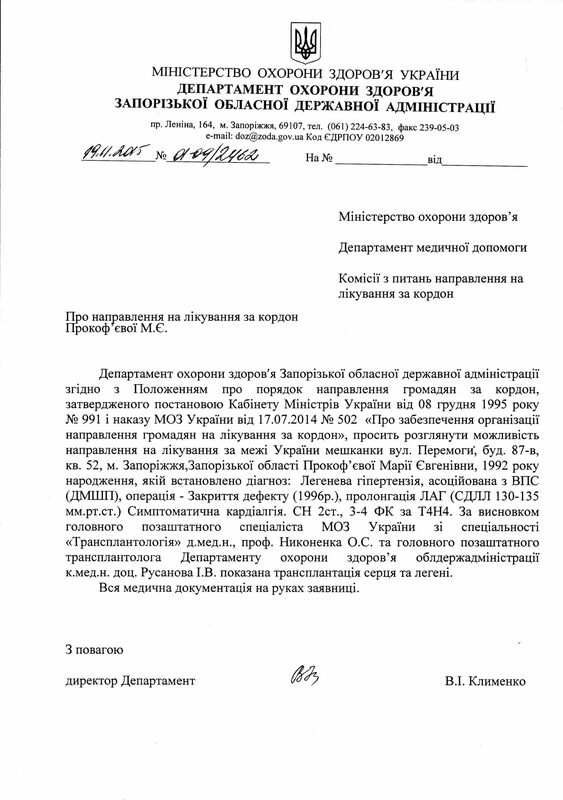 Of course this is difficult to believe, but it’s all there, in the medical records which Masha brought back with her. So the doctors let Masha return on the condition that she would continue falling the treatment course prescribed by the Indian professor. She will be regularly examined and will continue communicating with the professor online. This will allow us to save a huge amount of money, about $3,000 per month. Had she stayed in India, we would have had to pay for absolutely all expenses, including hospital fees, food, doctor’s exams, lab analyses, and all medications. Professor Balakrishnan prescribed a host of medications until the next summer. Unfortunately, these medications are not sold in Ukraine. Moreover, they cost $25,000! We have to purchase all of them until January 5th. The sum is split into 5 parts. 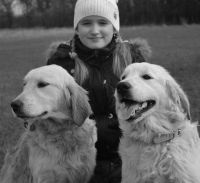 These medications (Milrenon, Endobloc, Sildenafil) are supposed to improve Masha’s heart to the point where she will only need maintenance therapy, which we will be able to handle on our own. 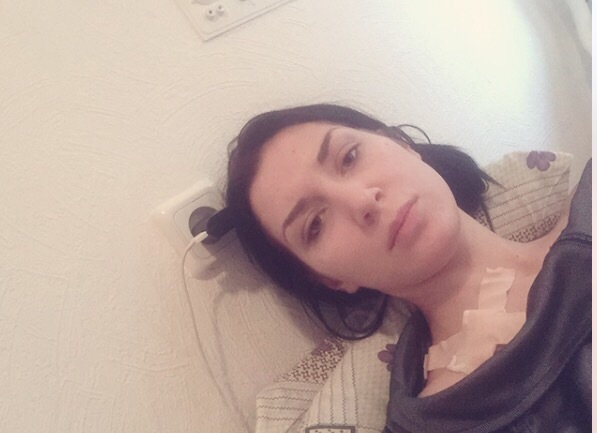 At present, Masha must continuously receive Milrenon intravenously; if the therapy is discontinued, her condition will deteriorate and she may not be able to recover. 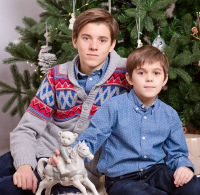 Thank god we were able to collect funds in order to buy most of the required medications, but in December we have to buy another 140,000 UAH worth. We have to ask for help yet again, we are almost there. 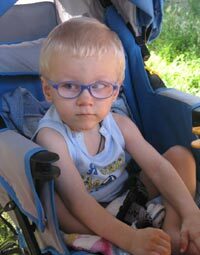 As a mother, I’m begging anyone who can to help us purchase the medications and save Masha’s life! During her stay in India Masha learned to appreciate people. Being in a different culture without a chance to speak to a priest, she continued to believe that she was surrounded by people sent by god to protect her. Today, prayers help us believe that we can overcome this nightmare and find a way to pay for the remaining medications. We would love to remember our struggles as nothing more than a terrible dream. I will pray my entire life for those people who have helped my daughter survive. God will not forsake us and will help our Masha!